Today’s episode is the first where we tackle a new question: how to lead change in our role as a Scrum Master. Change management or change leadership is one of the core skills for us as Scrum Masters, and Amitai shares with us some of the tools he uses to help teams and organizations go through the change process. He also shares with us one approach he uses to develop trust between him and the teams he works with. Today we play one more Agile in 3 Minutes episode that talks about what it means to be wrong and why that matters. Today’s Agile in 3 minutes episode is episode #5, titled “Wrong”. 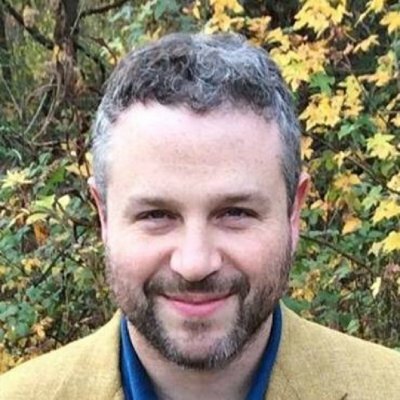 Amitai is a Software development coach, and legacy code wrestler, non-award-winning musician, award-winning bad poet, and creator of Agile in 3 Minutes, which is a great podcast about what Agile really is about. A must listen for anyone interested in Agile Software Development. You can link with Amitai Schlair on LinkedIn and connect with Amitai Schlair on Twitter. Sean describes talks about models, structural and organizational models that help us understand the system that affects our organizations. It is critical that we build a model that allows us to think about the whole organization. And use questions to investigate the system. As Sean put it “questions communicate value”. Individual’s names are the primary “reference” to ownership instead of the team itself. In this Episode we explore Leadership, what it means, and why it is such an important discipline for Scrum Masters. Sean is an officer in the Canadian army reserves, turned Agile Coach. 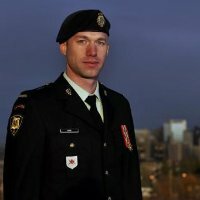 He shares with us what he learned about leading teams in his military career. How those lessons apply to knowledge work, and how to develop our Leadership skills. In the armed forces, we look at leaders as someone who will be with us in harms way. To be able to function effectively as teams, leaders need to learn to work with teams in a manner that builds trust and empathy. Scrum Masters can learn a lot from how that is achieved in high-pressure situations. The book mentioned on the topic of Trust: The 5 Dysfunctions of a team by Lencioni, includes many examples and practices on how we can help build trust within our teams. We also refer to Turn the Ship Around by Marquette, a book dedicated to explore the topic of leadership filled with lessons for Scrum Masters. We also discuss what it means to be a successful leader, and review some of the Agile Manifesto principles that bear directly on leadership, and the practice of that discipline. Sean helps us to challenge our personal visions of leadership, what it means for our profession, and how it should influence our actions. “What type of organization do you want to build?”, Sean asks. When we start working in a new organization we must face a new environment, new people, and must therefore start building our support network. Natalie suggests you seek out a partner in the new organization that can support your work. We also discuss why the role of leadership is so critical for the success of the team. As a developer turned Agile coach, Natalie Warnert understands and embraces what it takes to build great products. Natalie focuses teams on embracing Agile values to build the right product and build the product right. Natalie is currently coaching the Cart/Checkout teams for Best Buy Dotcom and recently earned her Master of Arts degree in Organizational Leadership and Strategic Management. You can link with Natalie Warnert on LinkedIn, connect with Natalie Warnert on Twitter, read her blog at nataliewarnert.com, and visit her project page Women in Agile. Gradually lead the time in the right direction. Don’t try to change everything at the same time. Whatever you think is going wrong, reflect that back to the team and help them find their own solution. Be an Agile Mirror! The Human Side of the Enterprise by McGregor, the classic that introduced the Theory X and Theory Y model, which we discuss in this episode. Turn the Ship Around by Marquee, a book on leadership that presents a model that is very useful for Scrum Masters. This a tale of caution when recruiting. 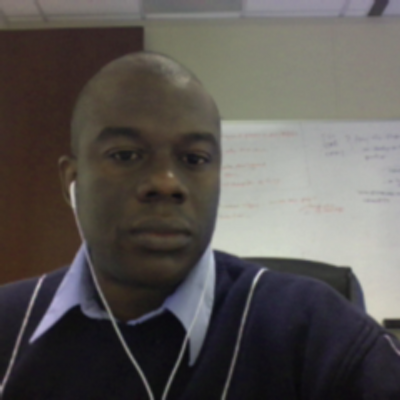 Ebenezer tells us the story of a person that was hired after a flawless interview process. He knew everything, all the answers. But in practice things did not work as well as in the interview. We discuss questions to ask that might help detect when people’s knowledge is not in line with their practice, and other recruiting techniques. What are the conditions for great teams to emerge? And what are the obstacles? These are some of the questions we cover in this episode. We mention also two very important books about teams, and how to build great teams: Leading Teams: Setting the Stage for Great Performances by Richard Hackman and The Wisdom of Teams: Creating the High-Performance Organization by Katzenbach and Smith. Self-organization is not a simple “tool” you can just spring on teams by saying: “Self-organize! Now you don’t have any managers.” Juha explains such a process, why it failed and what he learned from it that can help you on the path to team self-organization. 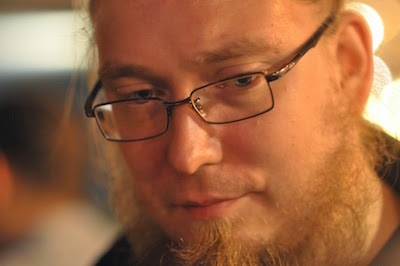 Juha is a entrepreneur, programmer, kanbanista and a unicorn. He calls Software a garden, and says that he tries to be a gardener tending the soil as well as the specific plants. 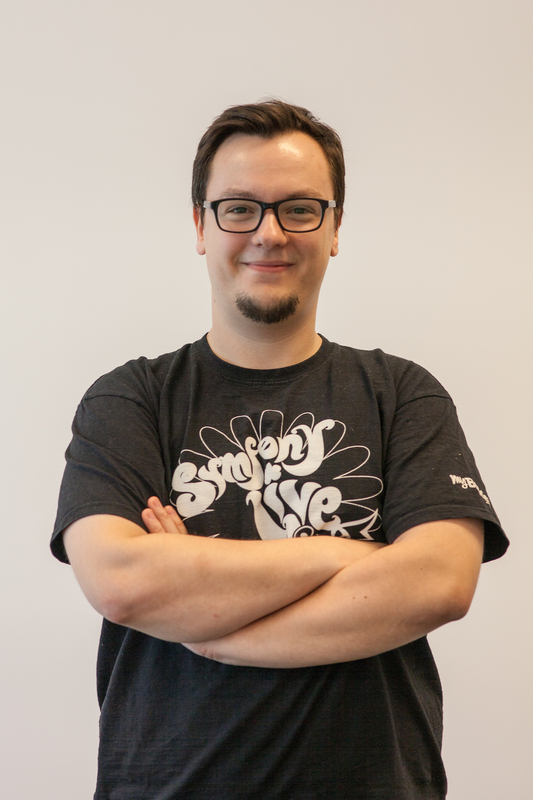 He is active in the local agile community in Jyväskylä, Finland and also quite active on twitter. You can link up with Juha Heimonen on LinkedIn and connect with Juha Heimonen on twitter. You can find out more about his thoughts on Fellowship and how he applies that in his own business at Flowa’s website and blog. The life of a startup is very different from working on a large corporate environment. This influences your work as a Scrum Master. In this episode Karol shares what he learned from that experience, and a technique he learned then that he now applies everywhere.